Modern green bedrooms will make the room look brighter and more comfortable. 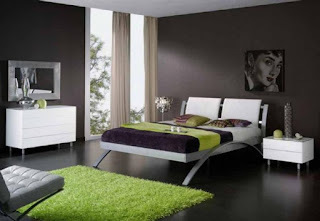 The green color in the modern bedrooms helps to expand the narrow spaces, which is the right color for the bedrooms. It makes the rooms more cheerful and lively. 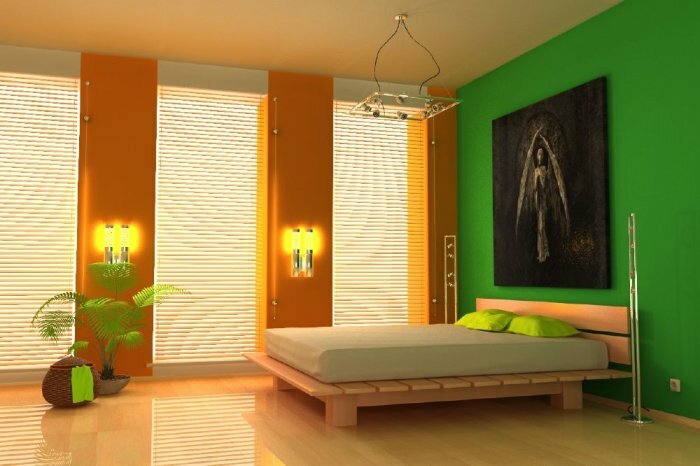 It is compatible with many colors such as orange, black, brown, Of colors. 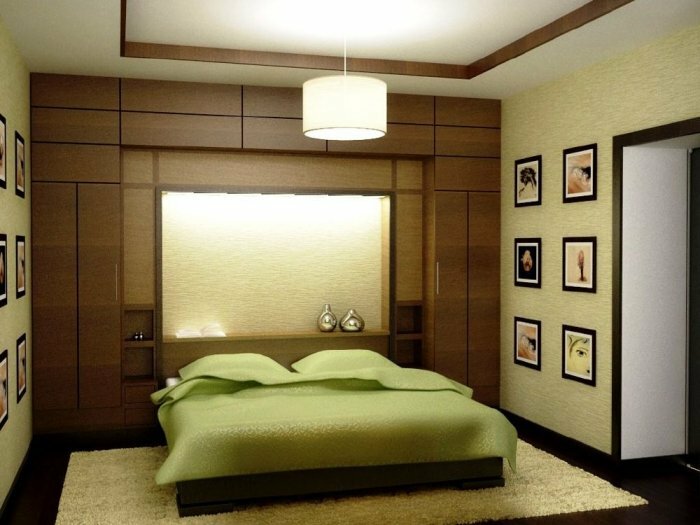 🎄 Beige color can be combined with beige, which is warm color that also helps to relax the nerves and reduce stress and can be mixed through wall paint or choose the color of furniture with green rooms. 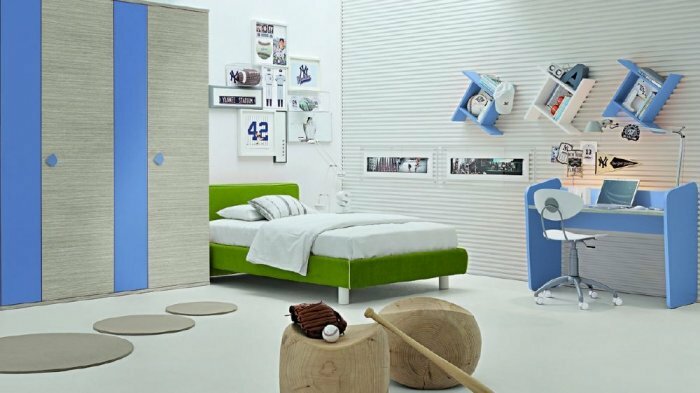 🎄 Green with blue will give the room a sense of recovery and comfort, especially when choosing light colors of the two colors and mix them in a coordinated manner between the furniture and the color of the walls with the addition of white. 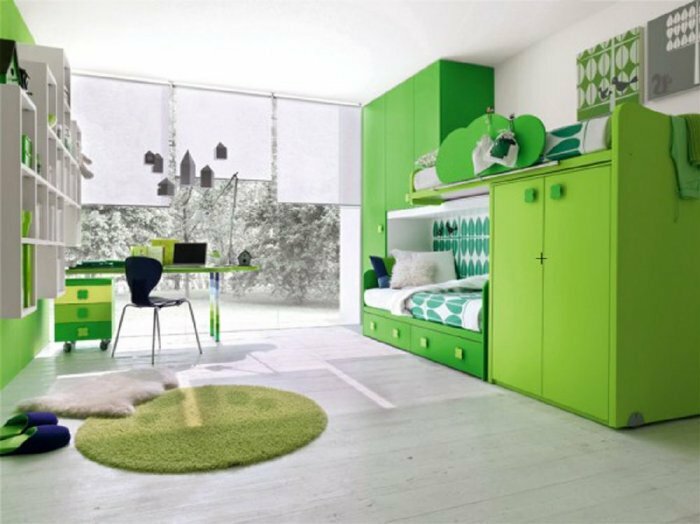 🎄 If green is mixed in yellow, it is suitable for children and adolescents because it gives a sense of calm, warmth, freedom and comfort and relieves the sensation of everyday stress. 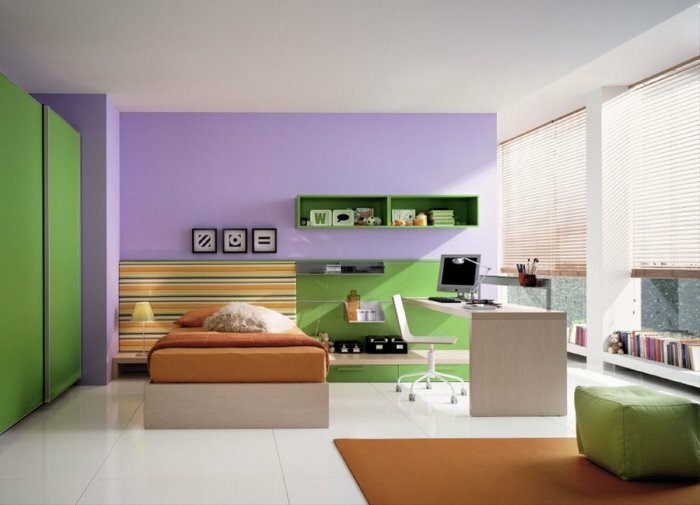 🎄 When combined with white and orange, the place will give the modern lifestyle and create a great design for the modern bedroom. It energizes and calms at the same time. 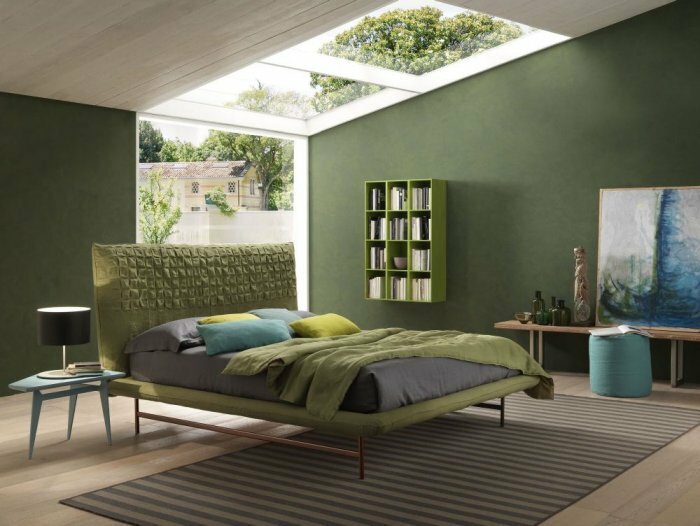 🎄 If you choose to mix green with bold colors like red and orange fire, it is more suitable for girls' rooms through the furnishing of the room and bed sheets and the wall to give a sense of renewal and growth and its wonderful effect in granting positive energy being a spring color.